Hurray it's Friday! AND it's also a long weekend. Woohoo! 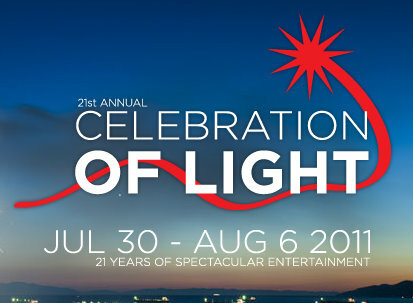 A few of the most anticipated summer events are happening in this last weekend of July. 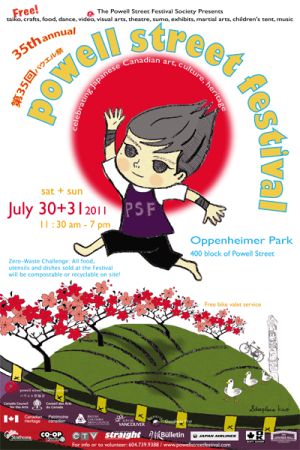 35th annual Powell Street Festival is a Japanese Canadian arts & culture celebration attended by thousands each year. There will be dance, music, film and video, visual arts, martial arts demos, amateur sumo tournament, craft vendors, traditional displays, and delicious Japanese food available. This Lantern Festival is in its 22nd year and this year there will be a fantastical 30-foot illuminated heron puppet leading the lantern procession. 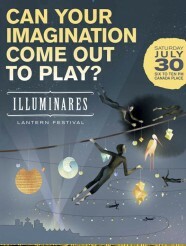 Public Dreams will also be hosting workshops and performances. Check out the full list of workshops and schedule here or on the Public Dreams Facebook Page. 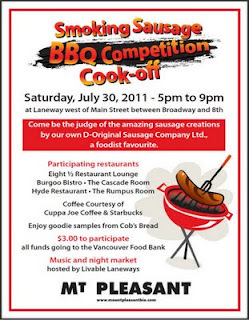 Not exactly a free event but it is quite low cost and all proceeds go to the Vancouver Food Bank. It will cost only $3 to taste all the original BBQ sausage creations made by several Mt. Pleasant's top restaurants competing to take first place. Coffee and bread will also be offered. Best viewing spots at English Bay Beach, Vanier Park and Kitsilano Beach, and Jericho Beach. The ever popular 21st annual fireworks competition will be held over three nights starting with China on Saturday. Beaches will fill up quickly so make sure to go early and take transit! Rainbows will fill the streets of downtown Vancouver when the 33rd annual Pride parade marches through on Sunday! This spectacular event will feature colourful floats, marching bands and more than 100 community group. This iconic Vancouver building had been under construction for the past year and this Sunday they will be opening doors to let the public see the progress of the construction and how different the building now looks from the inside. Visitors will be able to walk onto a section of the floor while workers continue construction of the retractable roof.